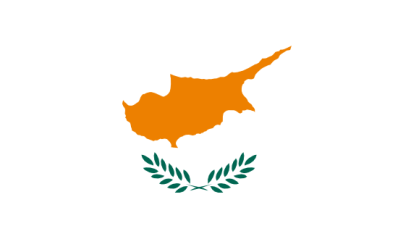 Private Investigators in Cyprus, Lawyers in Cyprus, and Forensic Experts in Cyprus. Welcome to ISOG, a Professional Private Investigation Agency, Legal Firm and Forensic Lab providing comprehensive investigative, intelligence, legal and forensic services to their International clients like UN Agencies, European Local Governments, Banks and Financial Institutions, Law Firms, Fraud Examiners, Corporate Audit Departments, Internal Corporate Investigators, International Process Servers, International Private Investigators, Corporations, Exporters, Insurance Companies, and other private individuals all over world. We are professional private investigators, private detectives, lawyers and forensic experts handling investigations all over Cyprus and other parts of world. Private Investigators in Cyprus, Lawyers in Cyprus, and Forensic Experts in Cyprus specialize in the following services. Private Investigators in Cyprus, Lawyers in Cyprus, and Forensic Experts in Cyprus handle all assignments professionally. Our local staff possesses the necessary qualifications, licenses and permits, wherever required and they fulfill the necessary compliances and render the on-ground private investigation, intelligence, legal and forensic services in Cyprus. Our each regional team all over the world has the strength and back-up of an established team of accredited professionals to support any specialized requirements needed during the handling of the case.